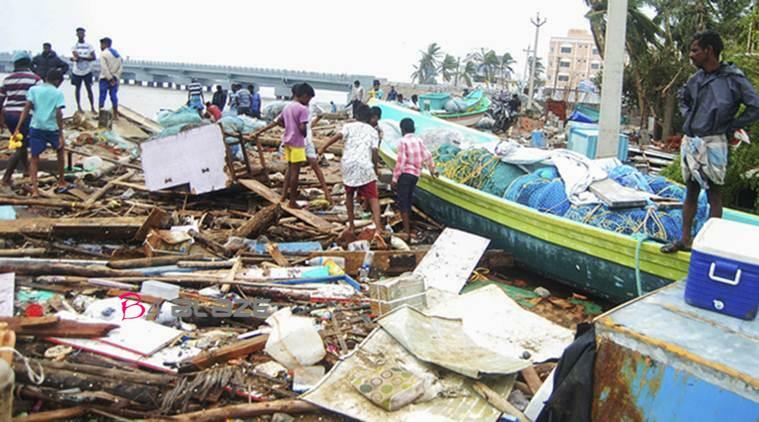 The Gaja cyclone that lashed the state of Tamil Nadu last week has taken around 50 lives and caused destruction of properties worth hundreds of crores in the state. 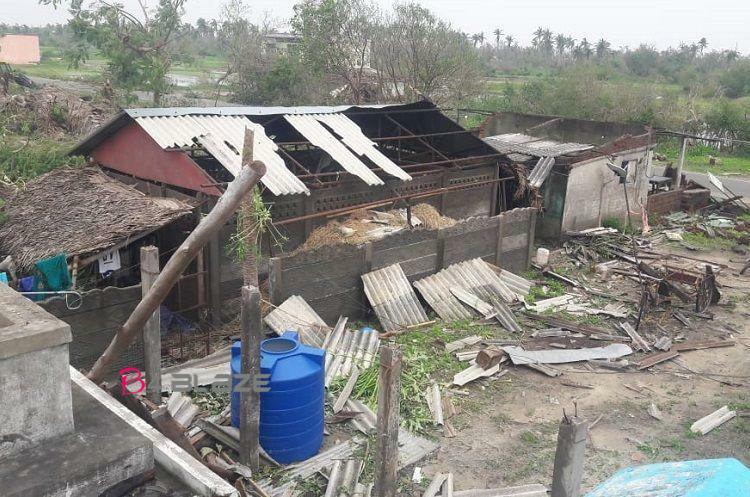 Nagapattinam, Thanjavur, Pudhukottai, Sivagangai, Thiruvavur, Dindugal and parts of Theni and Madurai have been severely affected by the cyclone. According to official reports, around 750 livestock too have been killed in the cyclone. Crops in 88,102 hectares, mostly paddy, coconut and banana, have also been extensively damaged. The state government and disaster relief management teams are working tirelessly to bring back normalcy in cyclone-hit areas. . NGOs, students and various other organizations are providing the relief materials for the affected people. Tamil cinema celebrities have also come forward with donations to help their fellow state men. Suriya’s family was among the first to contribute to the relief operations. They had donated Rs 50 lakhs through NGOs. Like how he did during the Kerala floods, actor Vijay has deposited money to his fan clubs in the respective affected areas. The actor has sent Rs 4.50 lakhs each to nine bank accounts of Vijay Makkal Iyakkam heads to help those affected. Likewise, superstar Rajinikanth has donated a sum of Rs 50 lakhs for the cyclone affected people. Vijay Sethupathi has sent essential commodities worth Rs 25 lakhs. Sivakarthikeyan on his part has sent items worth Rs 10 lakhs apart from contributing to the Chief Minister’s disaster relief fund. Director Shankar has donated Rs 25 lakhs and lyricist Vairamuthu Rs 10 lakhs. 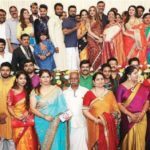 More celebrities from the Tamil film industry are expected to follow suit and lend a helping hand to the people reeling from the aftermath of the cyclone. 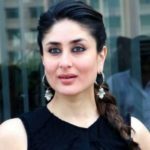 From being a top actress to a beautiful mom, Kareena has led her life with utmost grace.